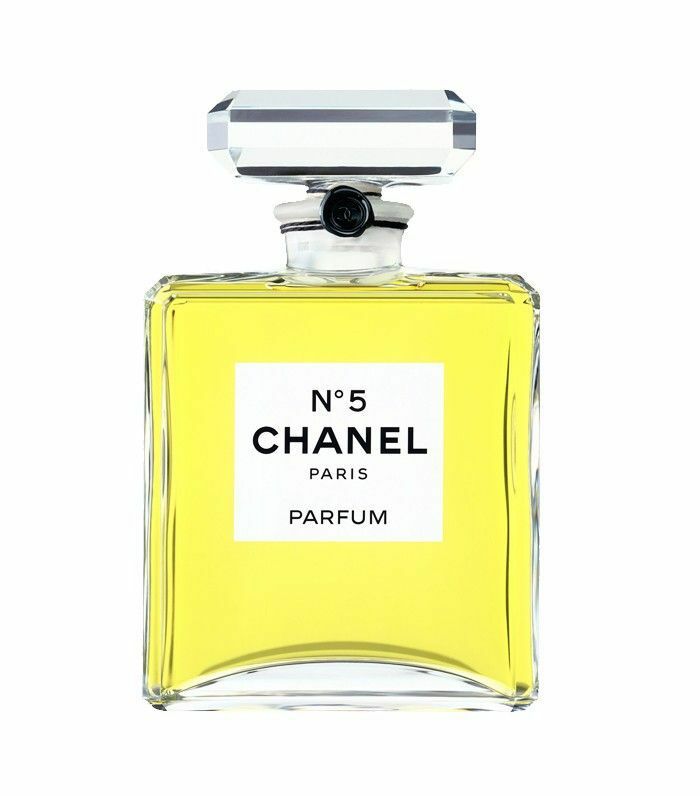 Read on for the 10 fragrance combinations you need to try, as recommended by Kamni Bhartiya, an expert with more than 35 years of experience in the Selfridges Fragrance Hall. 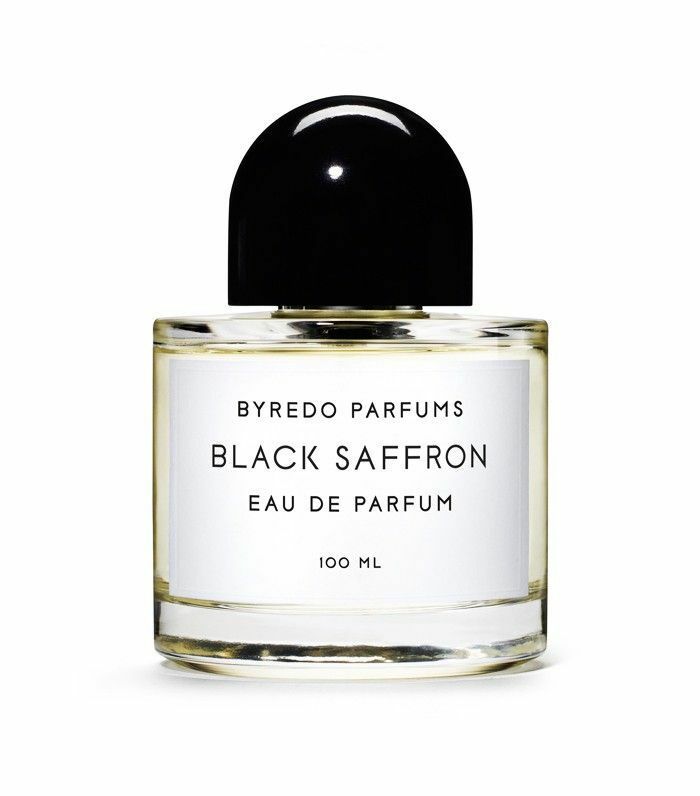 Layer with Byredo's Black Saffron. Why: Chanel's soft and powdery floral scent will be transformed into a sultry, mysterious and sweet fragrance that is still elegant and feminine. A perfect transition from day to night with the addition of the eclectic saffron note, which is not commonly found in more classic fragrances. 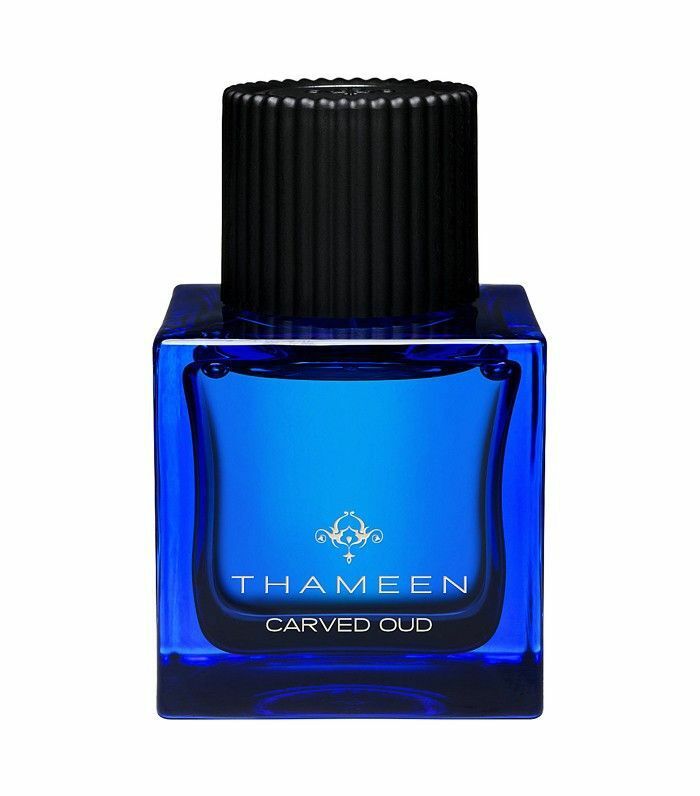 Layer with Carved Oud by Thameen. Why: By layering oud into this iconic everyday fragrance, it turns into a stronger and more statement blend of notes that will last longer on the skin. This will be a great fit if you have a girly and feminine personality, but you also want to switch it up to a bolder scent on certain days. 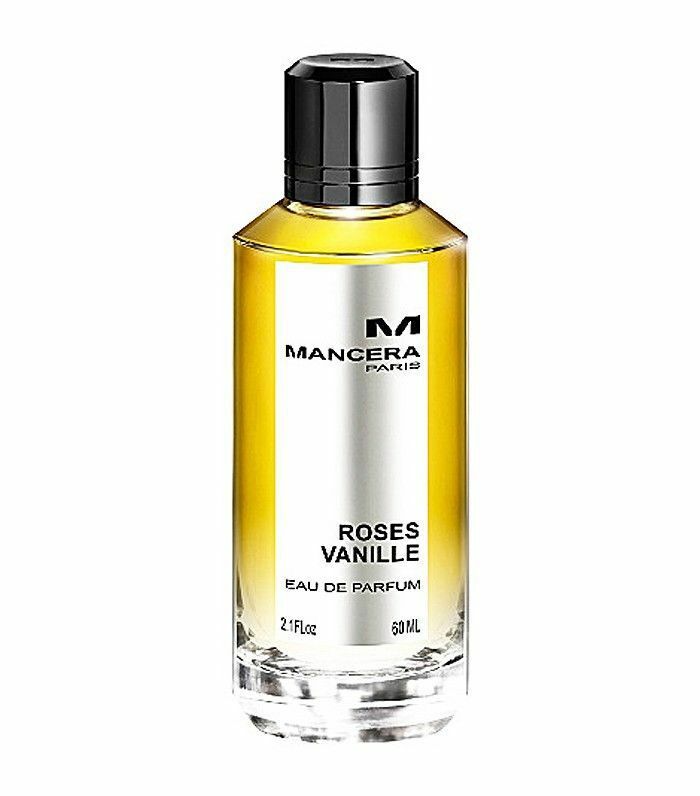 Layer with the Mancera Roses Vanille. Why: With similar notes of musk and rose, these fragrances blend in harmony to create an oriental and aromatic fruity scent with an added creamy base of vanilla and white musk. The scent becomes softer and the sweeter notes are heightened. 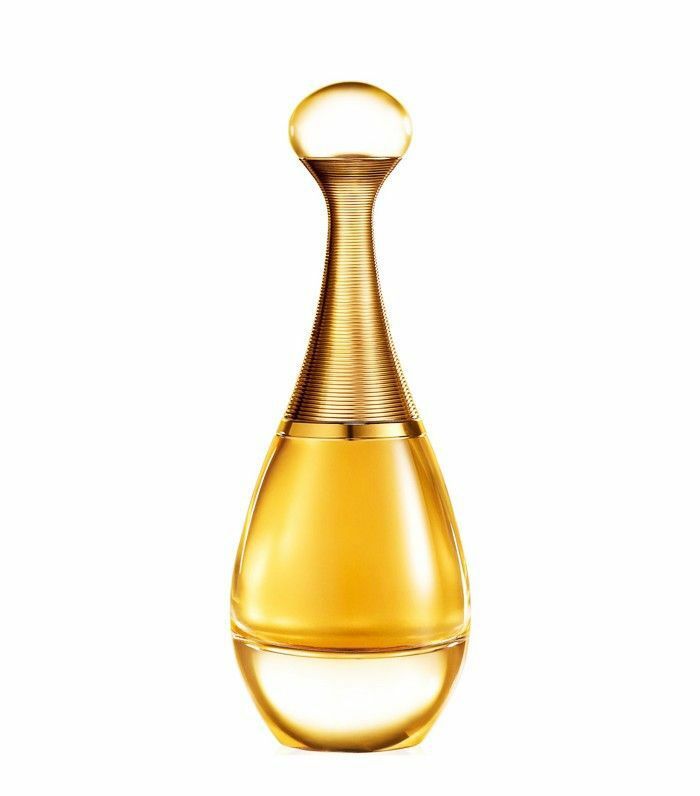 Layer with the Cartier La Panthère Eau de Parfum. 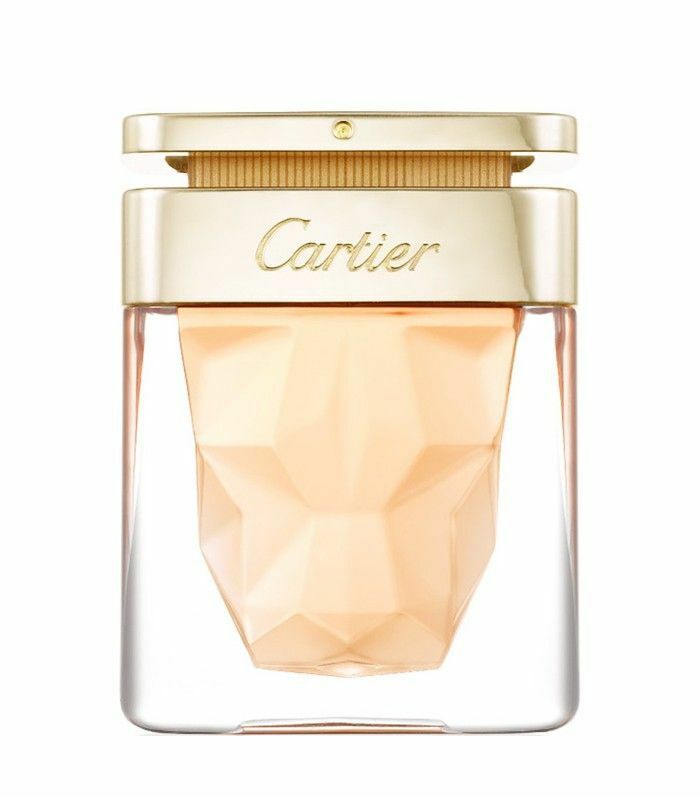 Why: Cartier's floral fragrance will bring a more sophisticated side to the usually sweet oriental scent of Flowerbomb. The base notes of musk, patchouli and leather in Flowerbomb are bold but by layering the two, the result is a warmer, less sweet and a more refined aroma. Layer with Burberry Body Eau de Parfum. 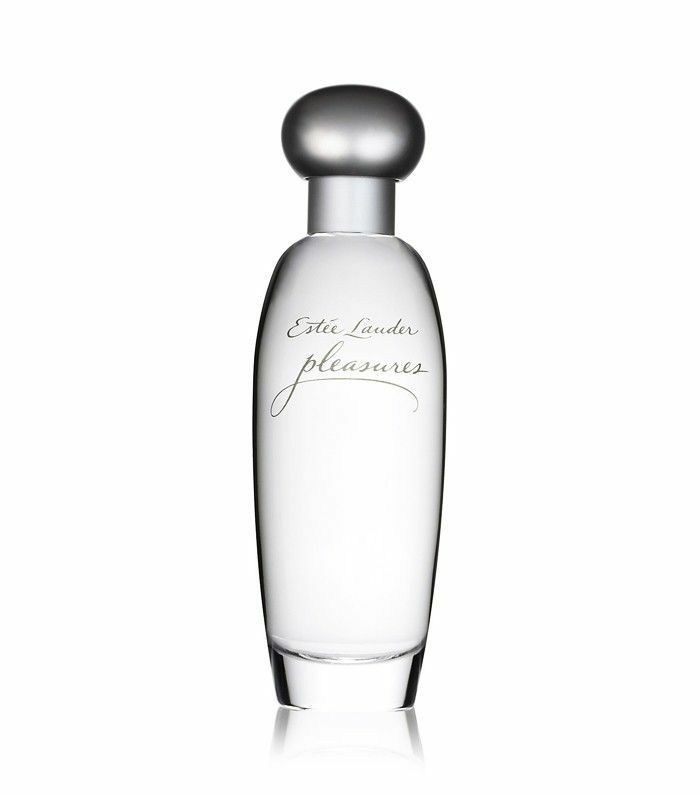 Why: Remaining a light and fresh floral scent, this combination gives Esteé Lauder's Pleasures a younger and more modern update. 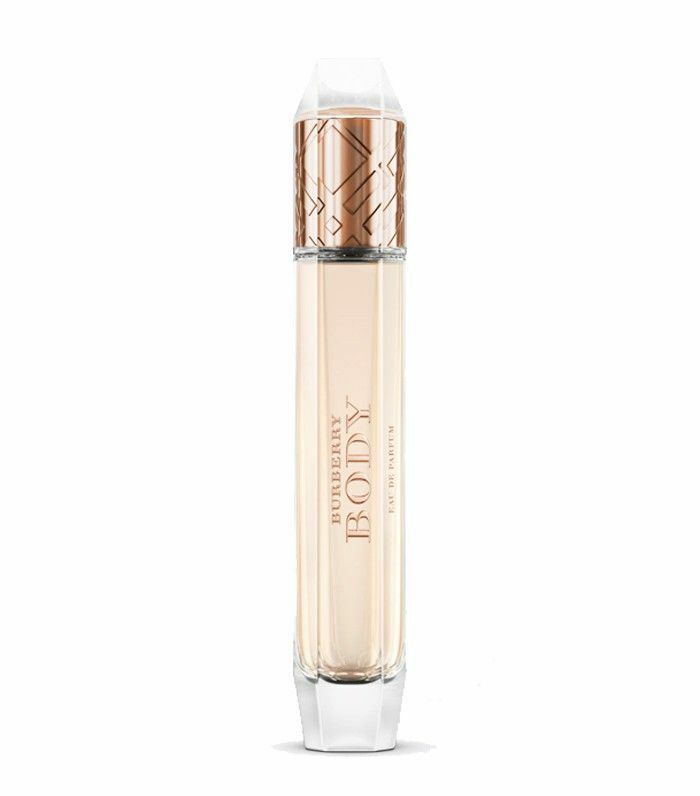 The Burberry Body adds a little extra sweetness with a hint of peach and creaminess from the vanilla and cashmere. 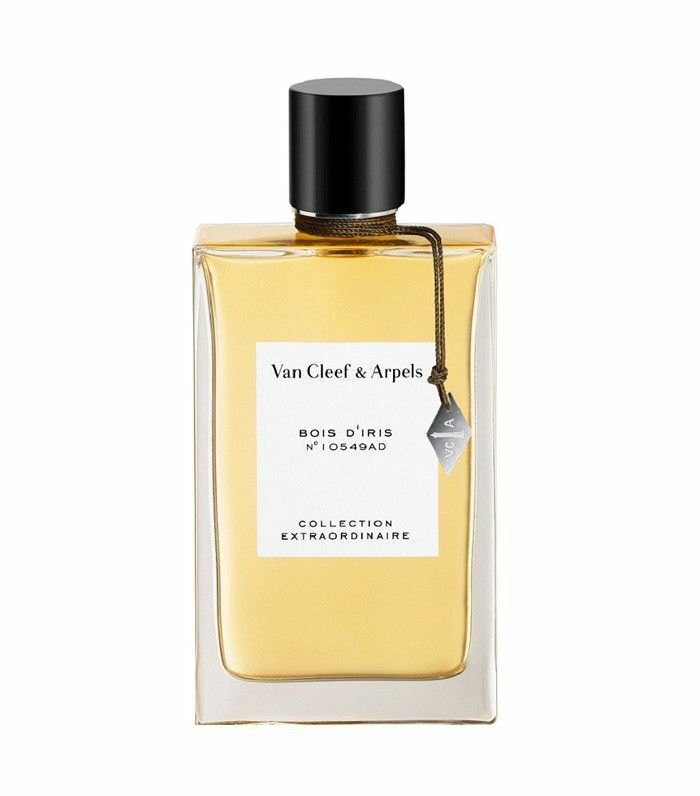 Layer with Van Cleef & Arpels Bois d'Iris for a sultry day scent. 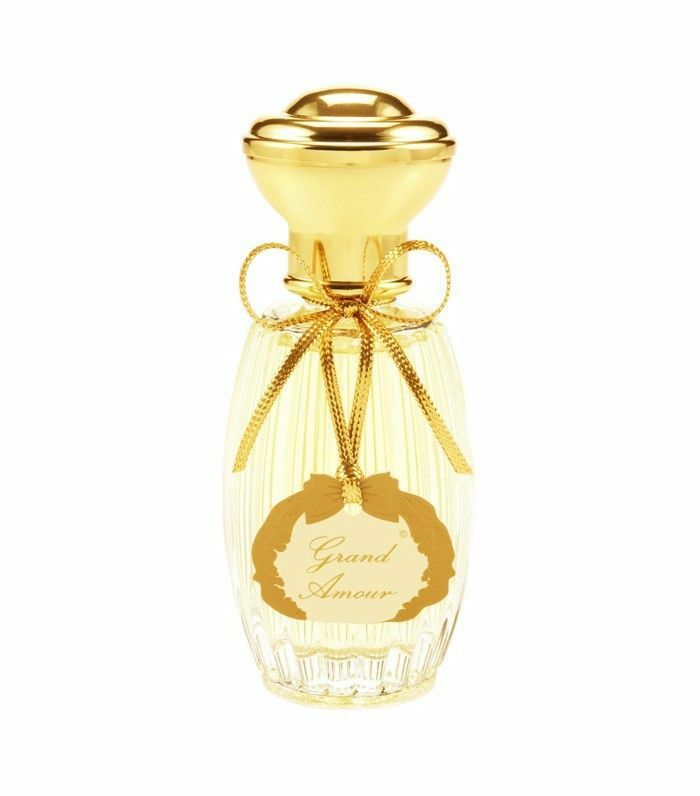 Or, Annick Goutal's Grand Amour for a creamy and fresh alternative. 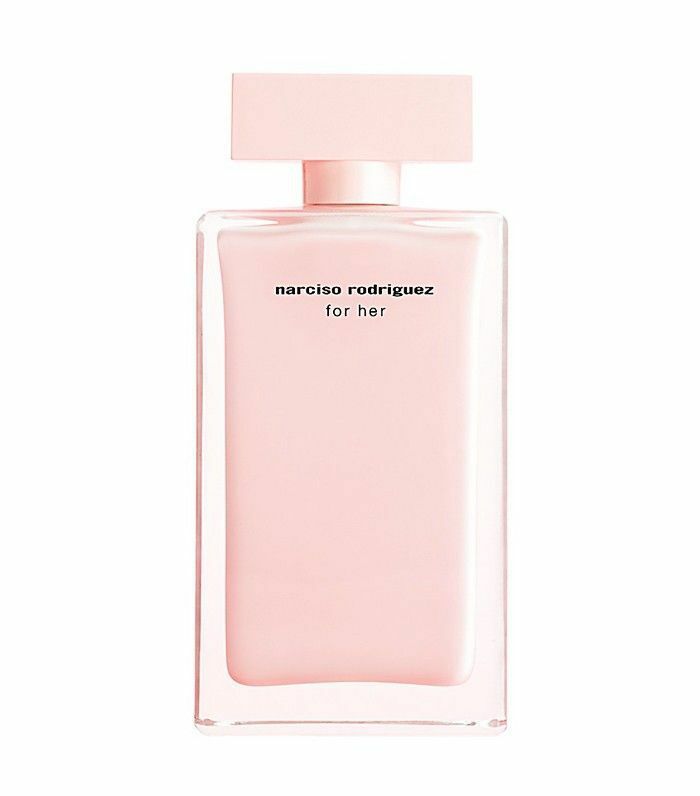 Why: Narciso Rodriguez for Her is a sensual fragrance perfect for the evening, so to transform it into a lovely day scent, these two combinations will layer perfectly depending on the preferred result. The Bois d'Iris adds a slight powdery note to the fragrance and emphasises the vetiver, making it the bolder option. 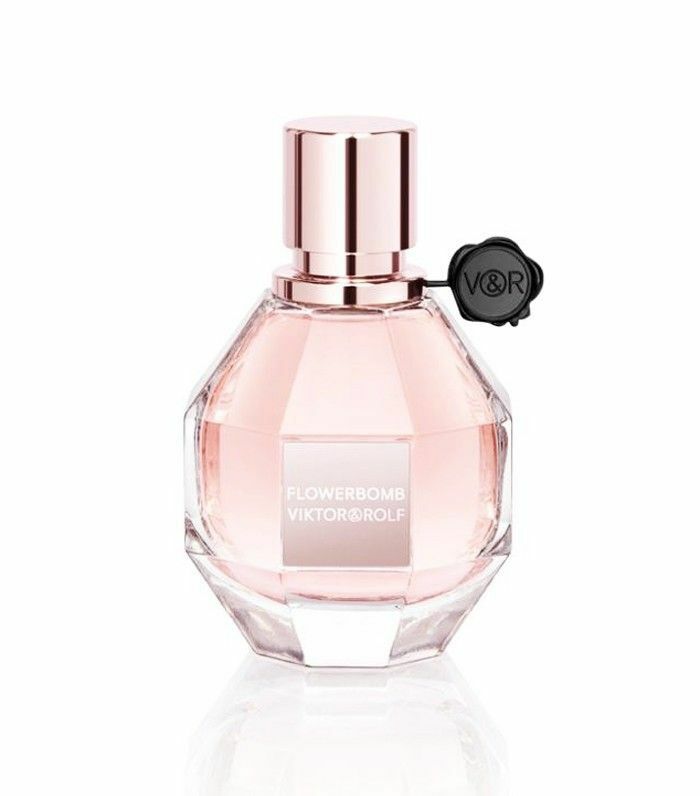 Alternatively, by layering with the Grand Amour, the fresh floral bouquet will lift and lighten but the feminine sensuality will be further strengthened by the base note of musk. Layer over Jo Malone Orange Blossom Hand and Body Lotion. Why: Pairing your perfume with a scented lotion is a great way to start experimenting with fragrance layering. 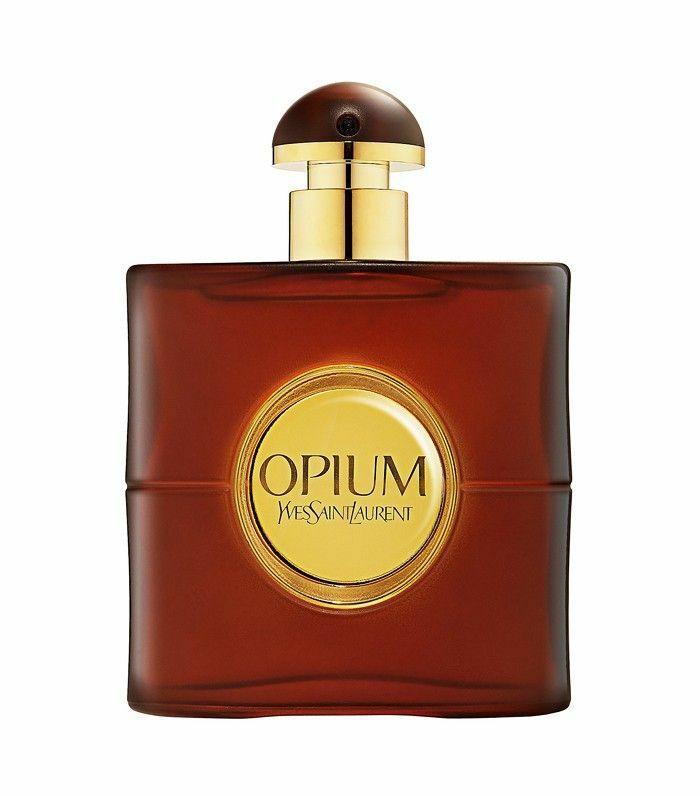 Opium is a classic oriental, floral and spicy fragrance; the bold and sensual fragrance can be lifted and transformed by adding citrus and floral notes. Try applying the Orange Blossom scented lotion before spritzing your Opium, and the blend will offer a fresh update to your classic go-to. 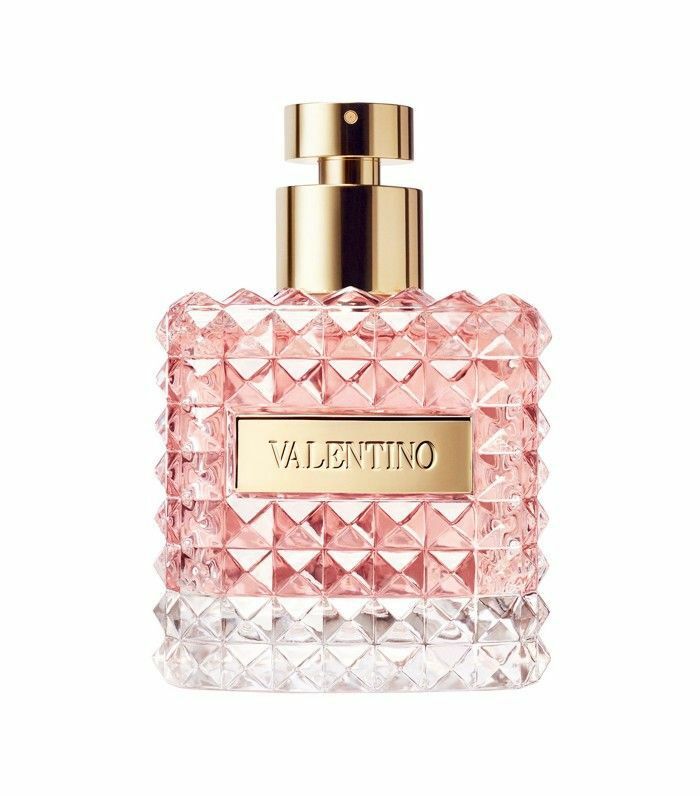 Layer with Valentino Donna Eau de Parfum. 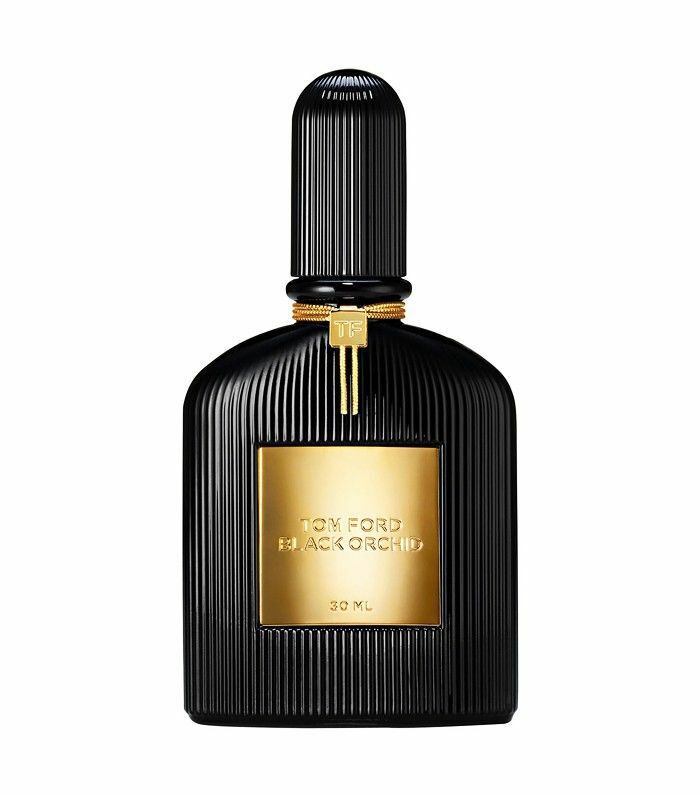 Why: Keeping it sensuous and dramatic, Valentino Donna eau de parfum brings out the floral and sweeter notes in Tom Ford Black Orchid, adding a more feminine twist to the classically dark fragrance. 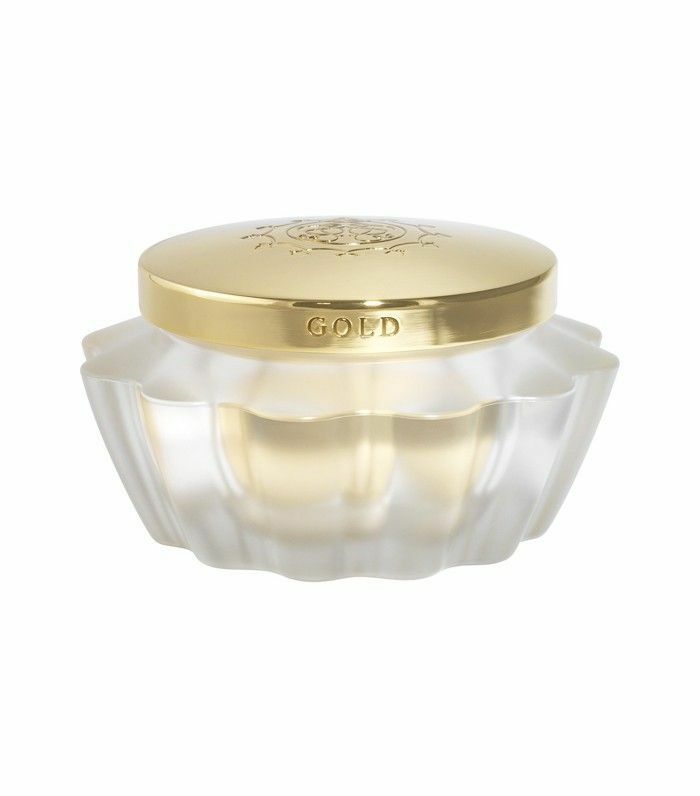 Layer over Amouage Gold Body Cream. 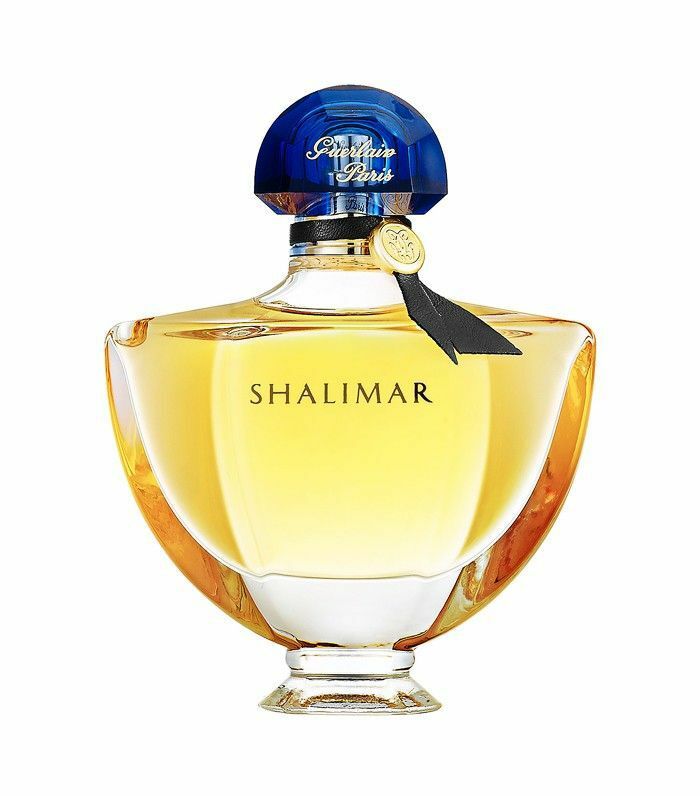 Why: This luxurious body cream will wrap the Shalimar fragrance and lift the scent, resulting in a lighter, more powdery finish. This pairing will bring the iconic scent up to date with a modern twist. 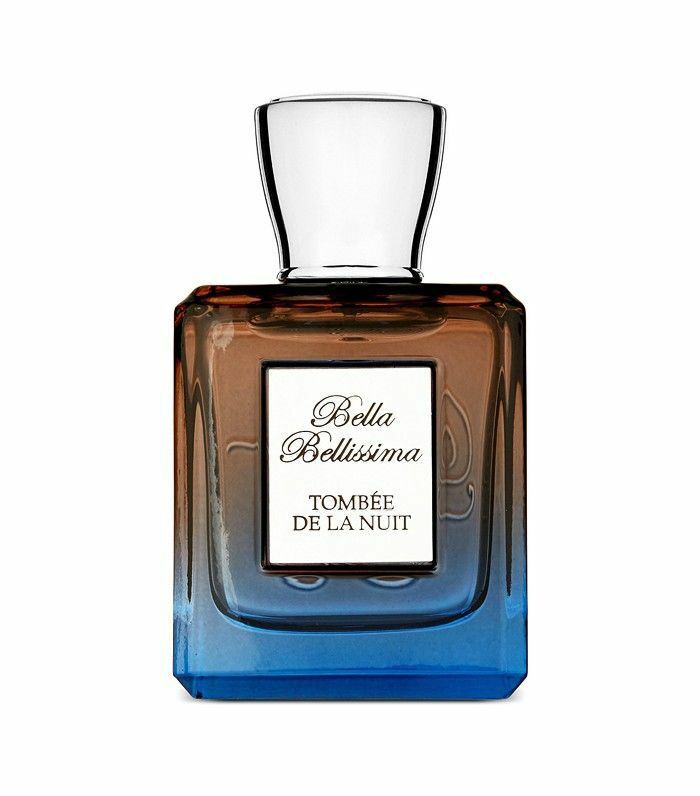 Layer with Bella Bellissima's Tombée de la Nuit. 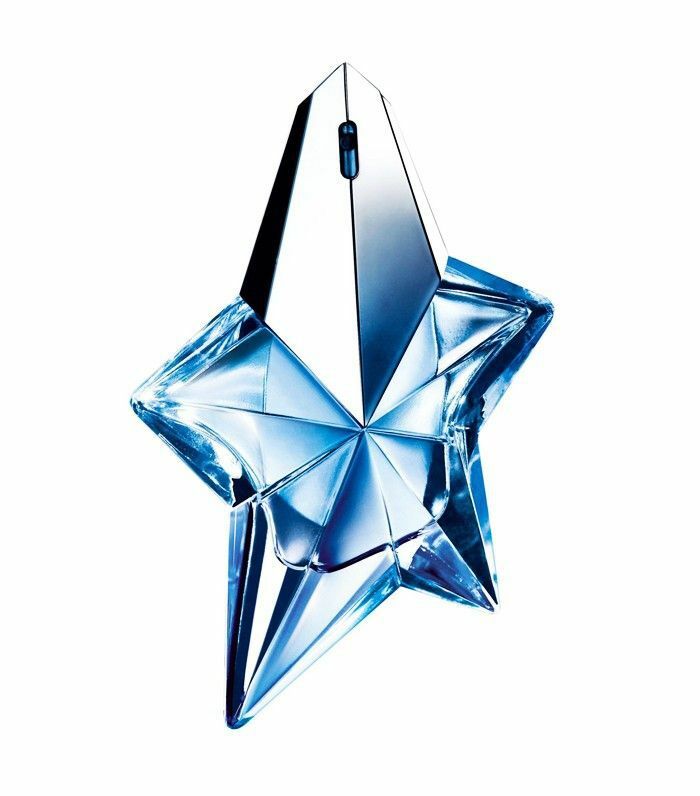 Why: Bella Bellissima's dark and smoky scent contrasts very well with the sweetness and femininity of the Mugler's sweet oriental fragrance. Both layer well as they share similar top notes of jasmine and orange, however, by adding in the backdrop of tobacco, oud and vetiver the classic fragrance develops into a more androgynous and modern perfume. 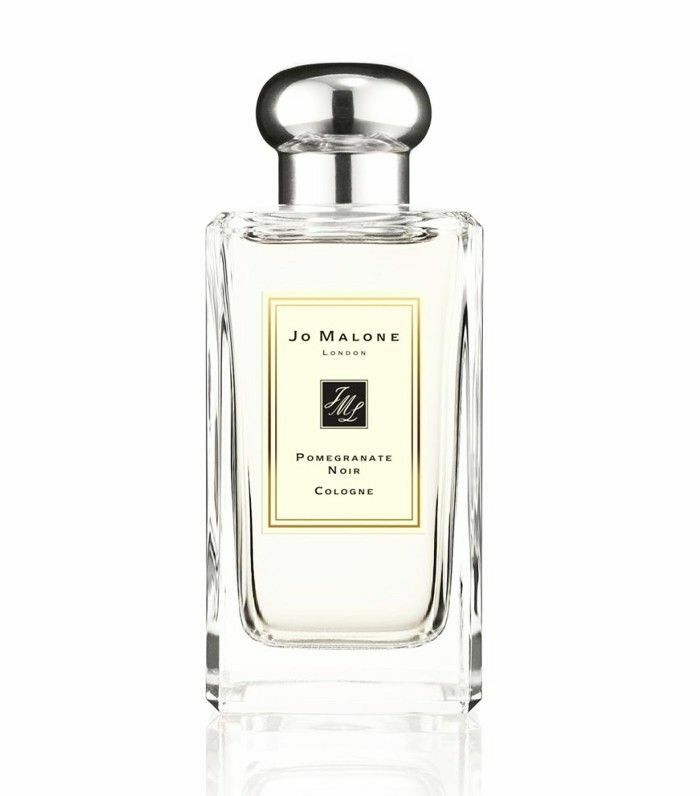 What are your favourite fragrance combinations? Share them in the comment box below, or Tweet us @ByrdieBeautyUK.